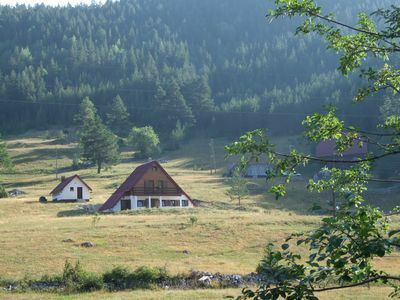 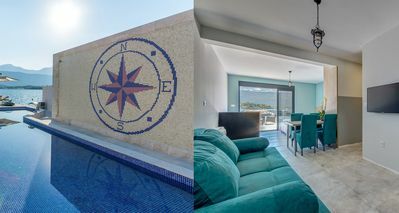 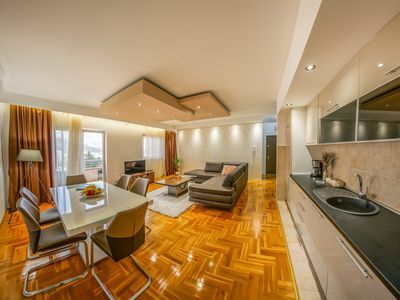 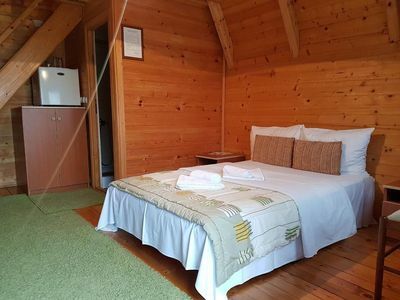 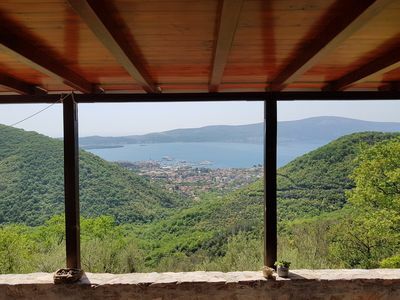 Boka apartment 2 is accomodation with two separate bedrooms and living room, located in second row from the promenade, above the beach Yachting, not far from the Skver. 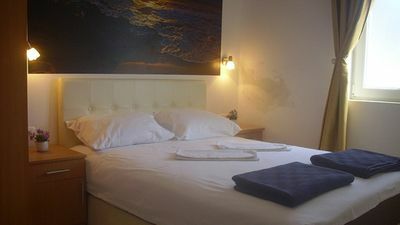 In one bedroom there is a double bed and in other bedroom we have two single beds. 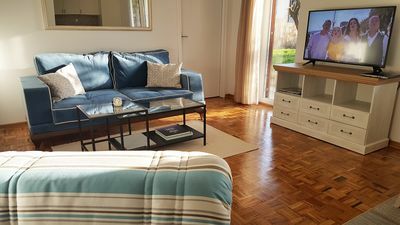 Living room has a sofa and armchair. 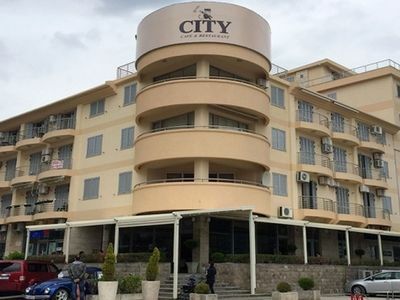 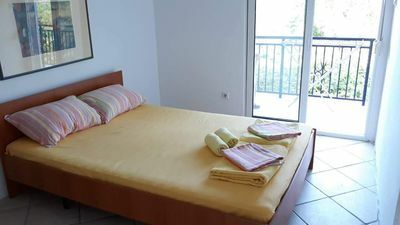 The apartment has an equipped kitchen, bathroom with washing machine, large terrace with sea view, air conditioning, internet, cable tv. 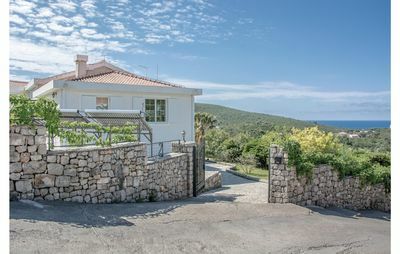 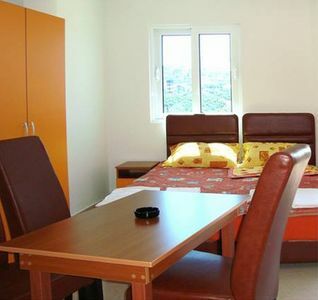 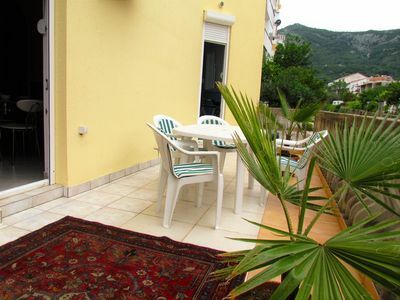 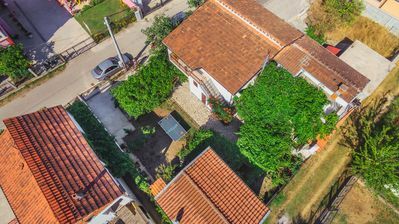 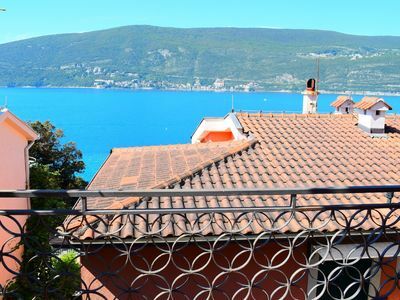 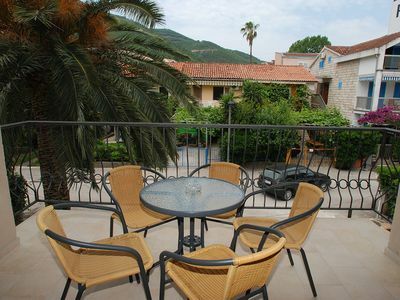 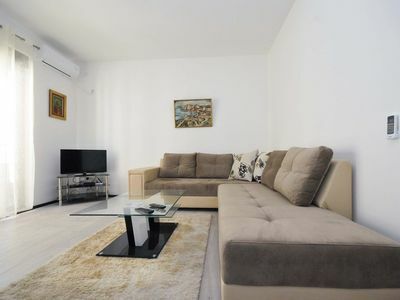 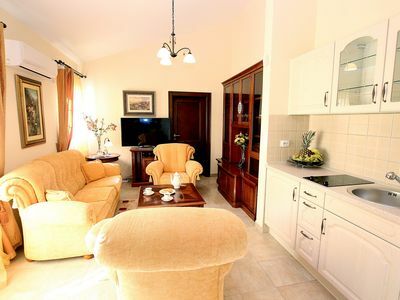 Apartment size is 80m2, with capacity up to 6 guests and it is ideal for a family holiday in Herceg Novi.